New England Wheelchair Sports is an organization that provides and promotes competitive and recreational wheelchair tennis opportunities for persons with physical disabilities, also providing integration with able-bodied people whenever possible. Through an annual camp, fundraisers and exhibitions, the organization exposes wheelchair tennis to youth, students, returning wounded and hospitalized servicemen and women and the general public. New England Wheelchair Sports also offers education, training and certification in wheelchair tennis, offers financial support for individuals playing in national tournaments and provides access to special chairs for individuals who cannot afford one on their own. Michael Mercier serves as the primary organizer for New England Wheelchair Sports activities. 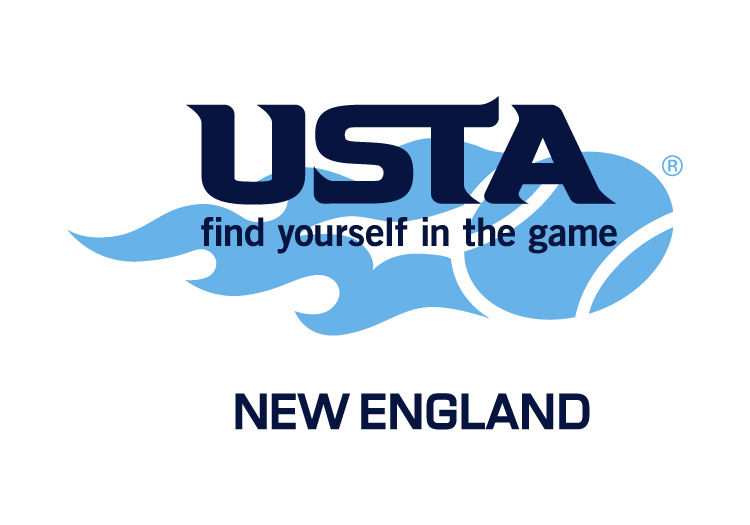 Michael is the Head Tennis Professional at Harvard University, the USTA New England Wheelchair chairperson and Vice President of the New England USPTA.